For starters, Creative Cloud is your everyday toolkit comprising the best-in-class apps such as Adobe Experience Design (XD) (it’s a user experience and prototyping tool for making highly immersive mobile apps and websites), Project Felix (easy 2D and 3D compositing for photo-realistic images), Character animator (Animate your 2D characters in real time) , Fuse (Create custom 3D characters for Photoshop projects) among many others. It’s this extended reach of desktop applications to mobile that has brought together the eclectic community of artists, storytellers, designers, photographers and filmmakers, students, teachers and leaders who with their power of creativity and technology have elevated these experiences to a new level. No wonder, maverick filmmaker Quentin Tarantino made a rare appearance at Adobe Max 2016. So where does Adobe’s latest offering — Sensei, a framework of intelligent services that taps into Artificial Intelligence and Machine Learning and Deep Learning figure in. 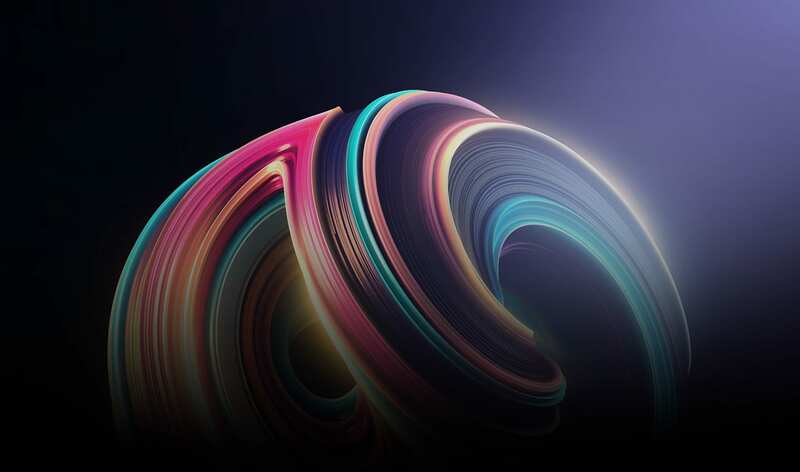 With ML, AI and Deep Learning capabilities, Sensei is dramatically improving the design and delivery of digital services which form the core part of Adobe’s cloud platform, Narayen shared at Adobe Max 2016. How will Sensei help us tackle today’s complex experience challenges? Narayen lets on — the job of artificial intelligence and machine learning is to free us from the time consuming task by helping select objects in seconds rather than minutes, recommending the perfect tool for tasks. 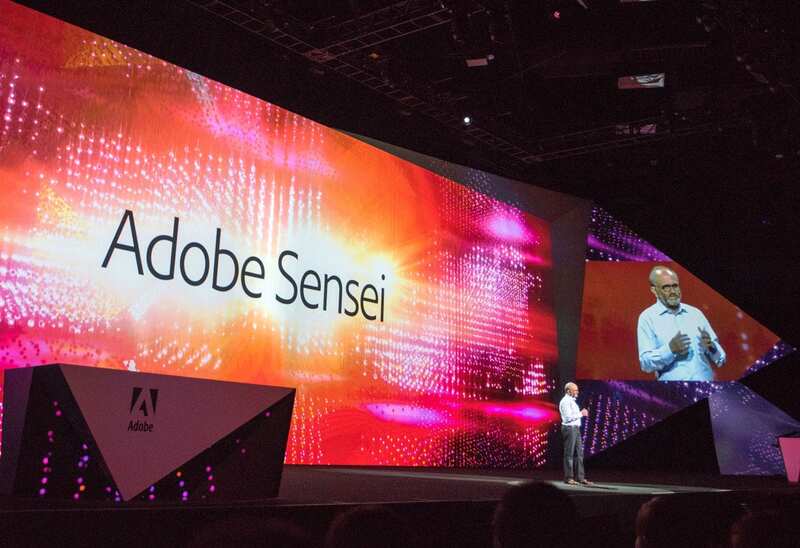 Sensei – a Japanese term that means a teacher brings AI and ML capabilities into Adobe’s product suite – Marketing, Document and Creative Clouds. As per Narayen, they are willing to open it to a wider ecosystem of partners and developers to enable more innovation. Not only will it automate routine tasks, boost personalization and predictive capabilities but also bots performance and productivity across Marketing, Document and Creative Clouds. Adobe Stock Visual Search: This feature enables you to search by simply dragging any still image file to the browser. Face-Aware Liquify: This feature in Photoshop Lightroom enables the user to tweak the facial features such as nose, mouth, eyes, chin without hampering the photo. Auto Lip Sync: Undoubtedly, one of the best features it converts spoken dialogue into cartoon mouth animation in real-time. Sentiment Analysis: This intelligent service, much lauded by the marketing community can predict what document consumers are more likely to share and consume the most. Automated Insights for Digital Advertising: Want to know whether you should focus on social or search? Here’s a smart way of doing it and in a shorter span of time. This feature gives an automated analysis of the performance of ads in your campaign, a task that can take hours. New Lookalike Modeling Capabilities: Want to bolster personalization in your campaign? 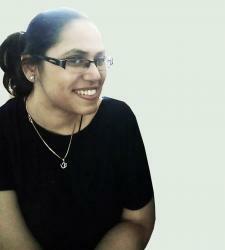 Want to target untapped users who share similar interest? This feature can unlock new audience segments for campaign promotions. From sentiment analysis of digital documents to converting scanned documents to text and searching similar documents, Sensei can extract meaning, lend text and structure and identify tables, paragraphs and headings in documents. Users of Document Cloud will find a new set of handy tools to accelerate search and find the semantic meaning of content in a faster and simpler way. Adobe has definitely been a little late to the party. While major technology stalwarts such as IBM and Microsoft are leading the race in AI, Adobe’s strategic investment is a little too late in the day. Case in point is IBM’s supercomputer Watson that has already been put to work in healthcare and retail sector while Cortana, Microsoft’s personal assistant available on Windows 10 and even Android devices and Apple iOS as an app is performing searches, retrieving documents and speeding up routine tasks. 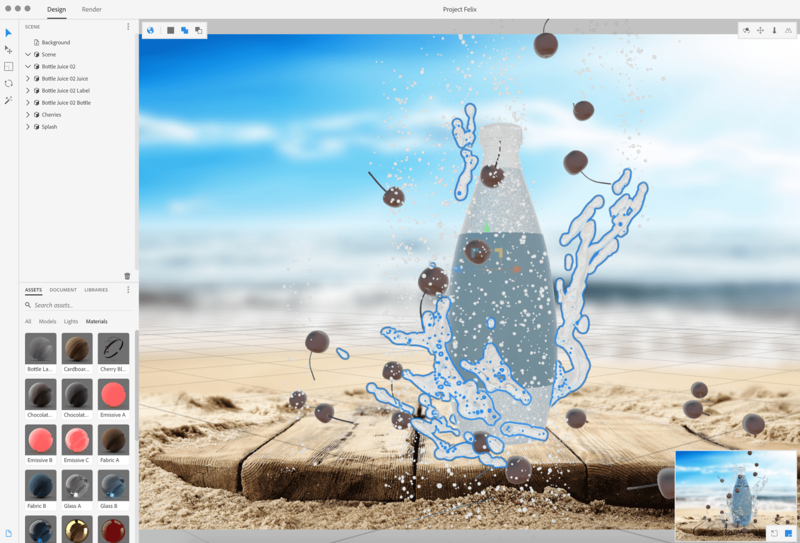 Nevertheless, for years, Adobe has understood text, video and photo better than any other company. They have expanded the creative canvas by giving 3D to virtual reality and real-time animation tools at our collective disposal. And now Sensei brings more enhancement and performance efficiency to the apps — from image matching to unlocking core audience segment and sentiment analysis in document. The unified framework is truly ‘mastering the art of digital experiences’.